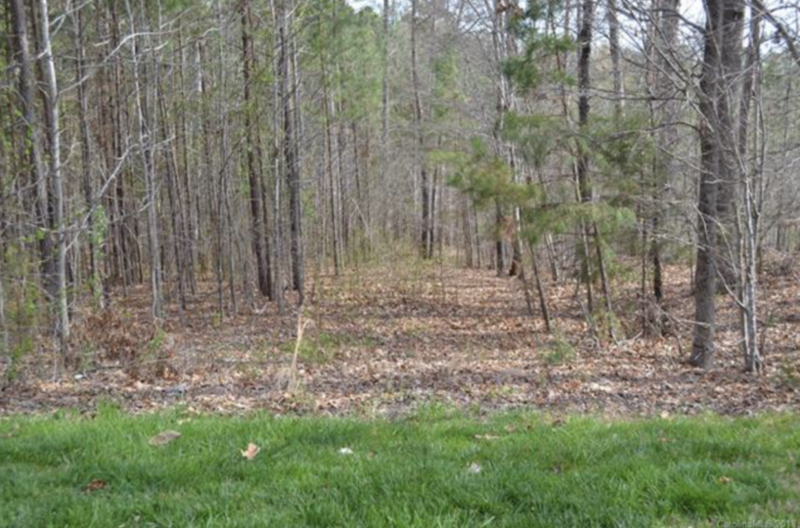 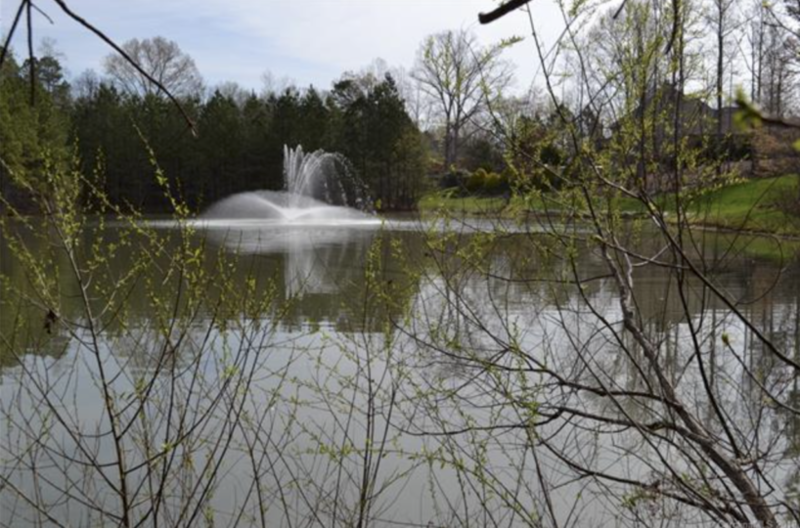 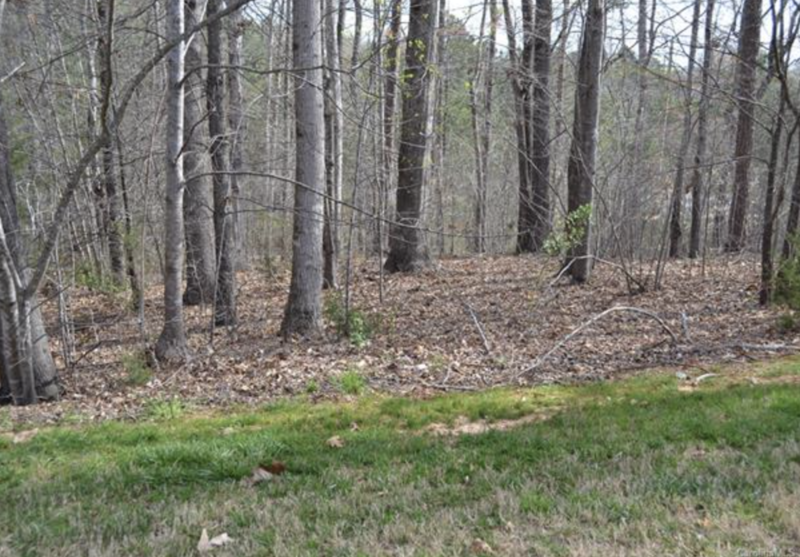 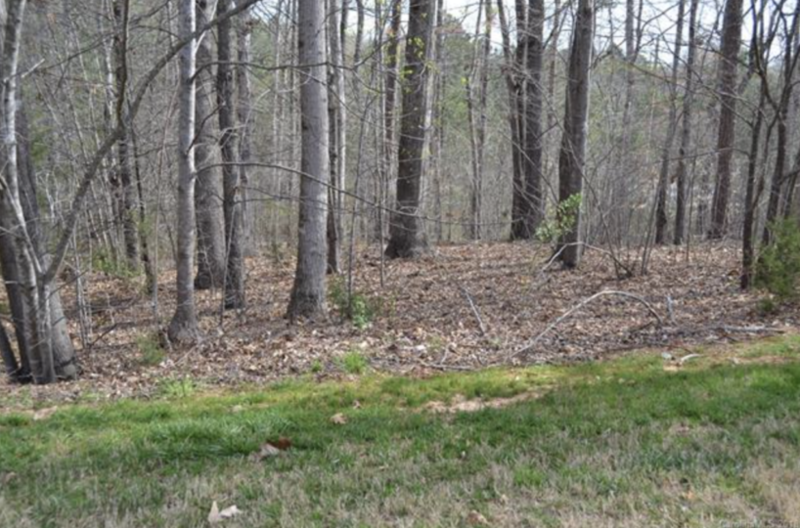 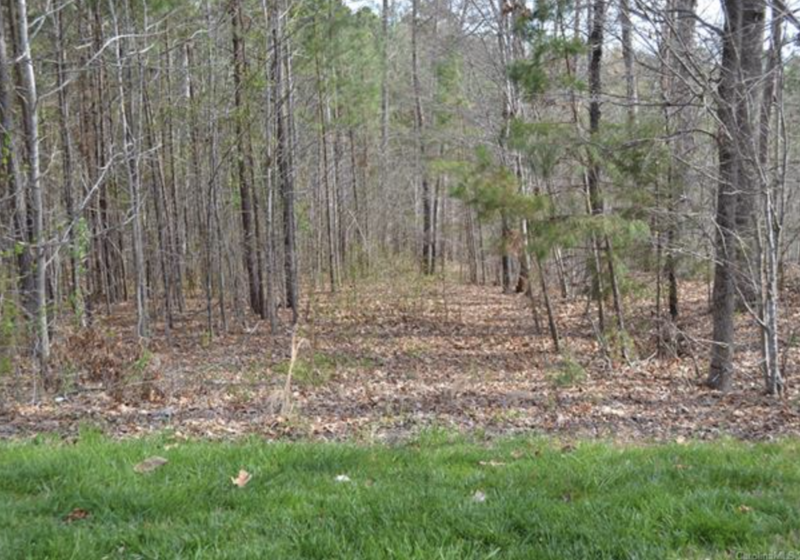 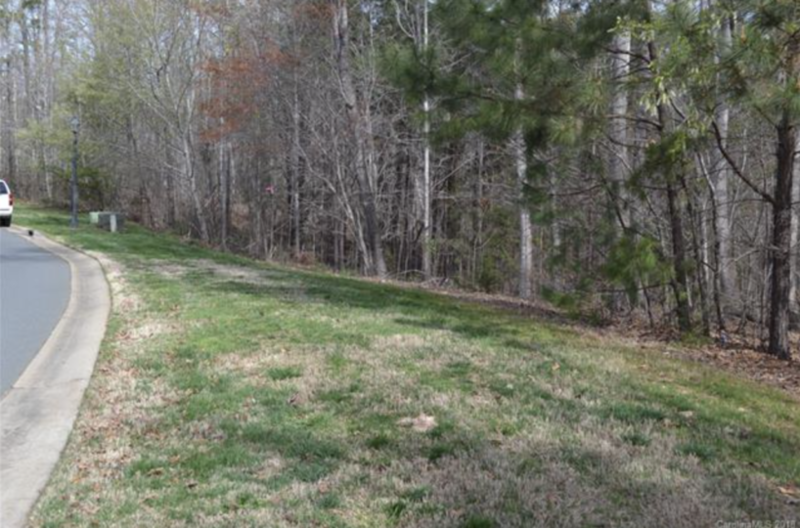 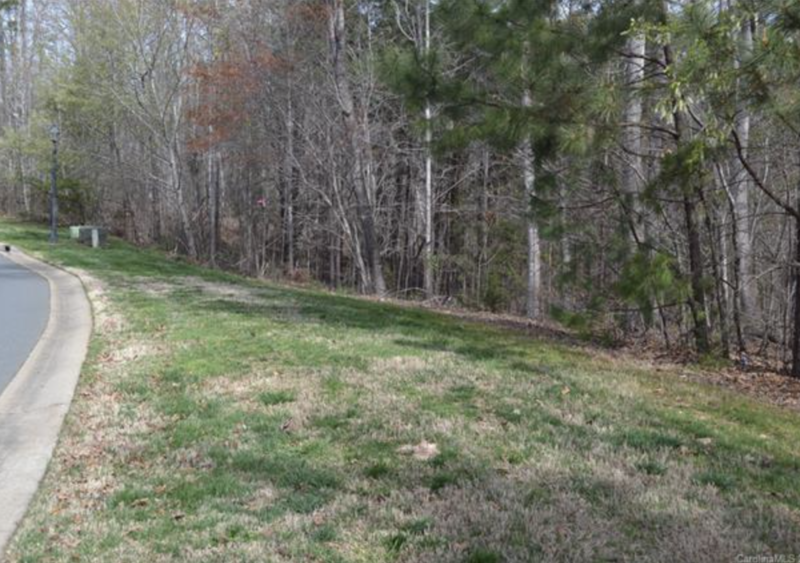 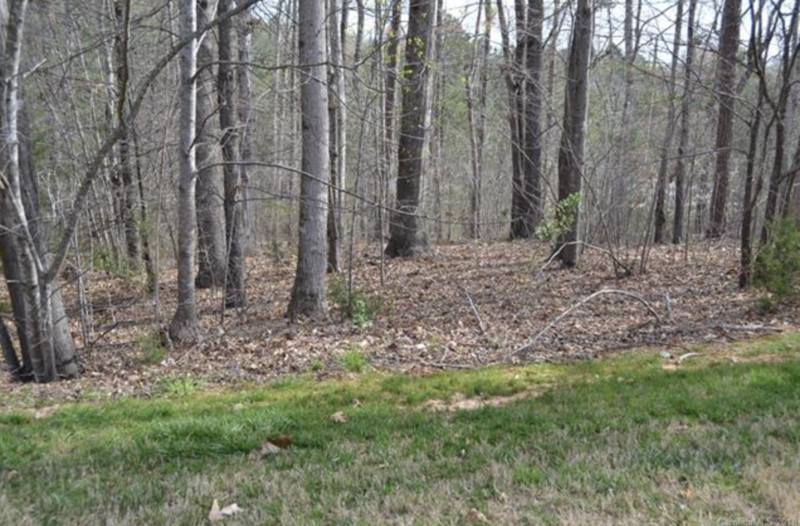 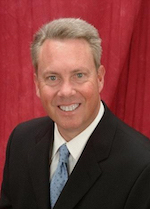 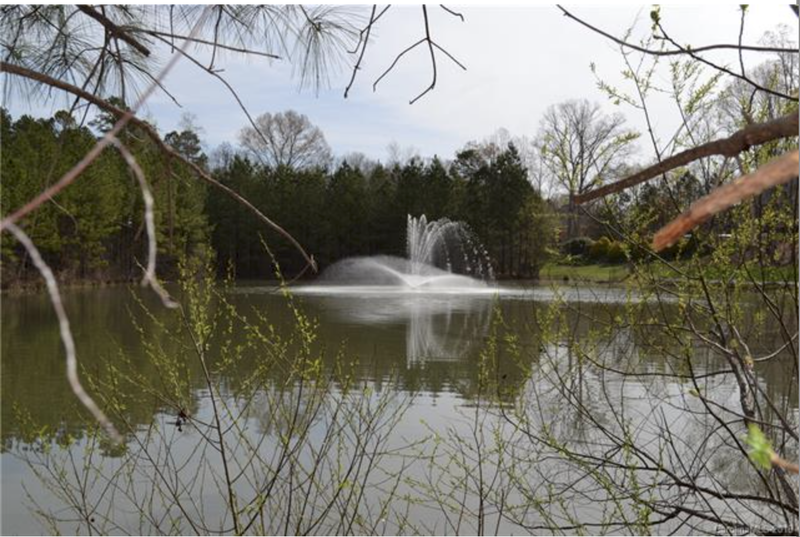 Waterfront home site in Weddington at the gated community of Stratford on Providence. 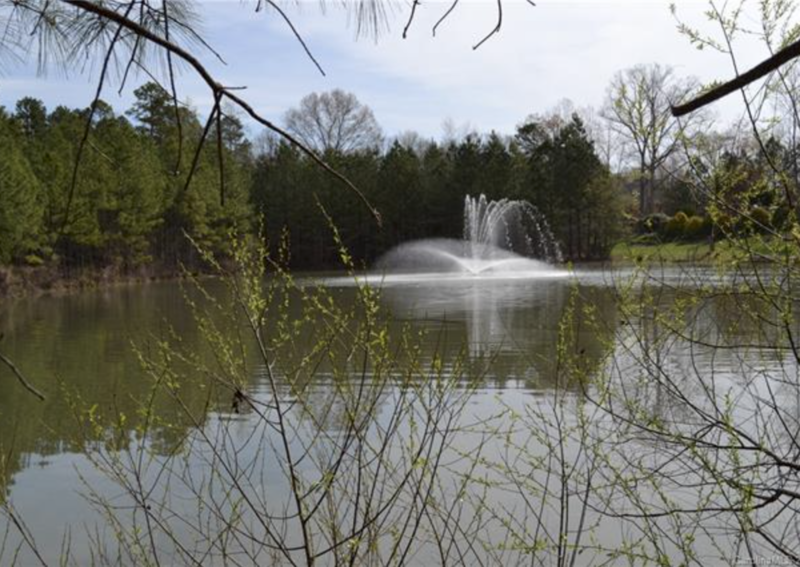 Absolutely priced to sell quickly! 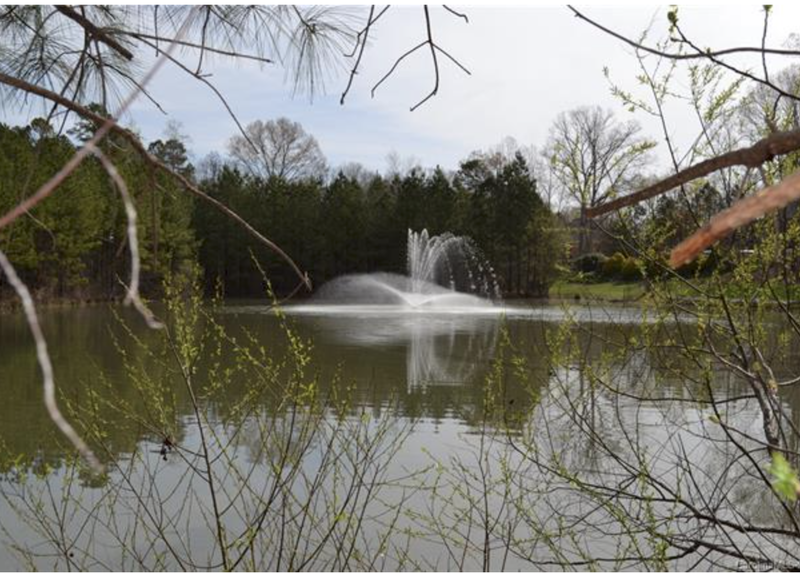 Purchased in 2002 for $200,000, now listed at $199,000. 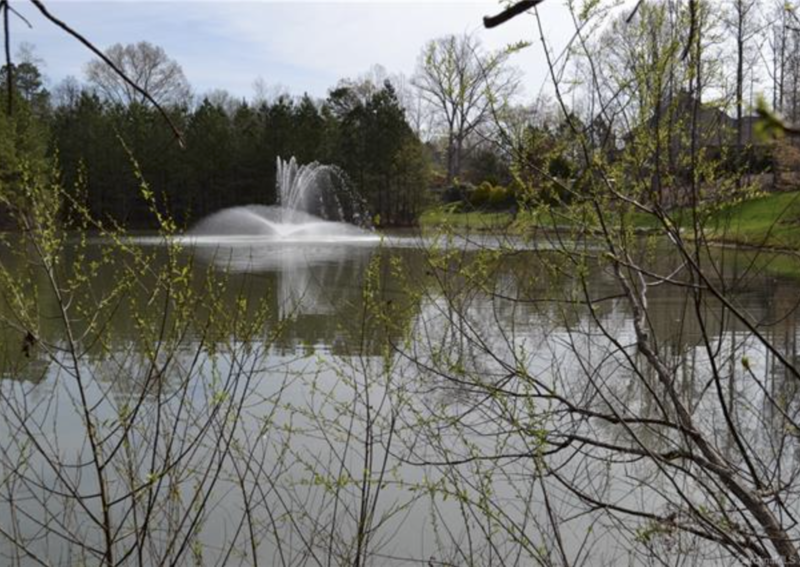 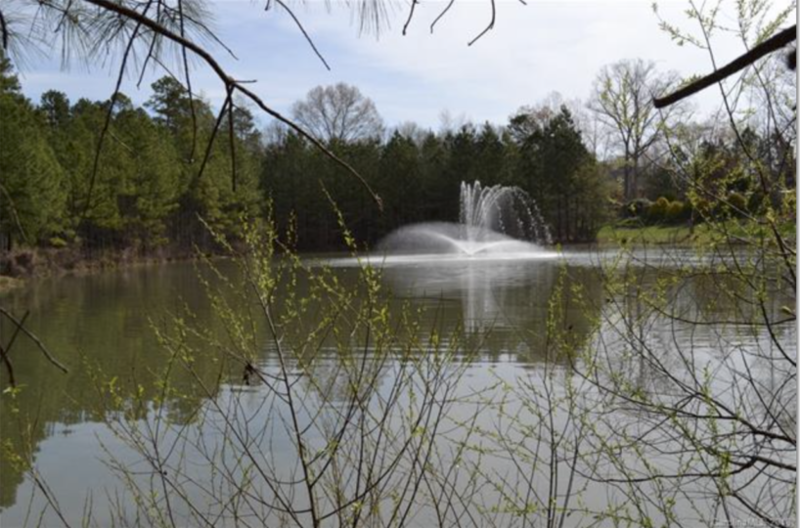 Perfect for a basement home that backs up to a large, gorgeous and peaceful lake with bass/bream, and a beautiful fountain in the middle of the lake. 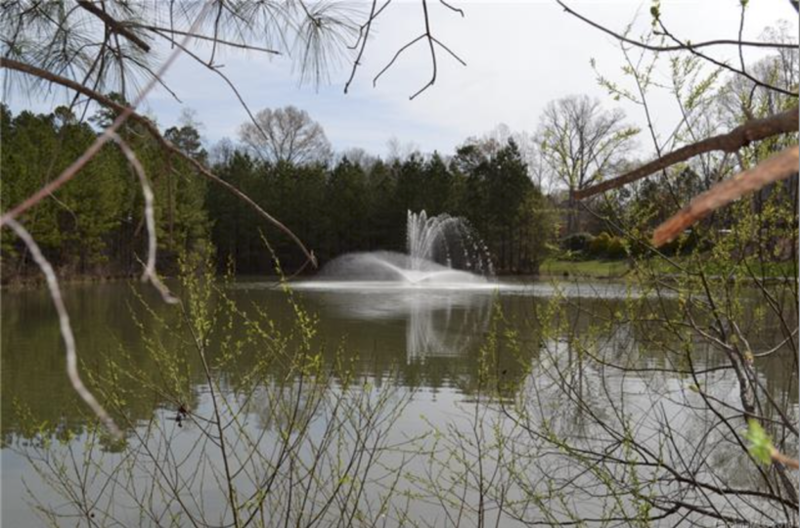 Enjoy lake views from the back of the home, which is perfect for a full basement.